We cover LOTS of ground today....everything from too much debt to the student loan crisis to planning for entrepreneurs and ex-pats. Thinking about moving outside the USA for retirement? We've got you covered. Hoping to retire early? We'll talk about that. Starting a business and worried about cash reserves? Yup....that's on the show. How about mortgages? Absolutely! We're going to talk about that. How? It's our annual FinCon episode! 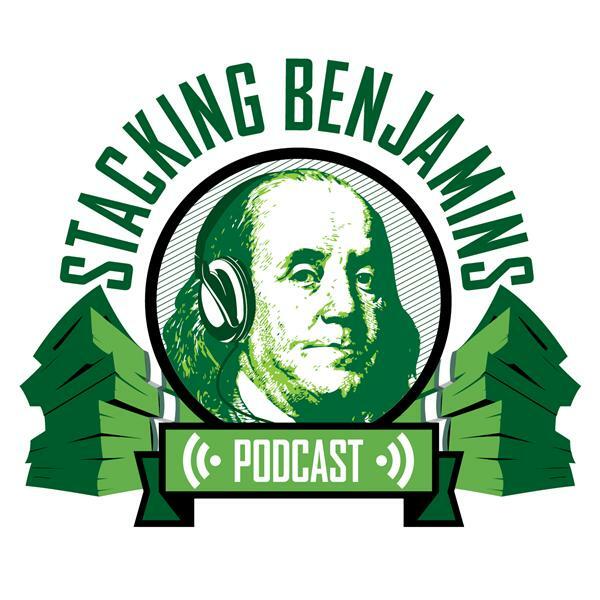 We co-hosted a party for many of the financial writing and podcasting movement's top people, and while they were there we invited them to spend a few minutes on the mic with us. We give you the flavor and some great interviews on today's show!